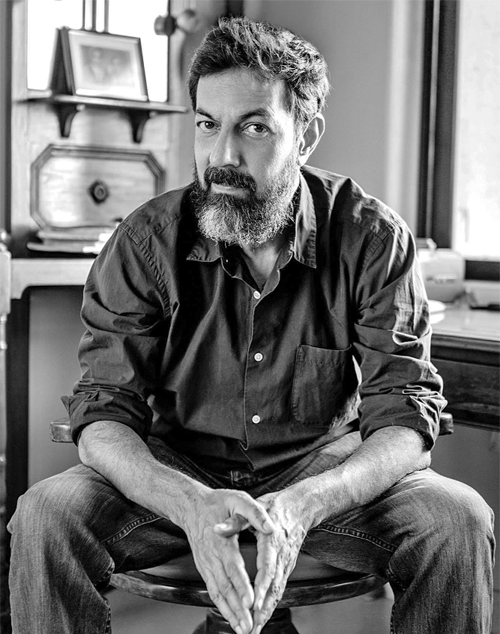 Actor-director Rajat Kapoor (in pic) has said he has tried to be a “good human being” all his life and apologises from the “bottom of his heart,” after a woman journalist accused him of “lewd” and unprofessional behaviour. Kapoor tweeted his apology on Sunday after a woman journalist gave a detailed account of how he made her feel uncomfortable when she went to interview him in 2007, the latest expose in what is being called India’s #MeToo moment. Though her editor gave her the option of not filing the interview, she filed it, the journalist said. In hindsight, she said she regrets going ahead with it and should have reported the incident. By not doing so, she may have encouraged the director’s “sense of entitlement that he can behave unprofessionally and in a lewd manner and get away with it - even with a journalist,” she said.